For many years our family has used the old school Lee Loader to reload .410 shells. We really didn’t think too much about it until someone saw the little setup we had and was amazed. This little loader allows you to literally reload your .410 shells out in the field if you wished. You are not tied down to a reloading bench and all sorts of permanently mounted equipment. Other than the kit you only need a hand priming system and a small wooden mallet. These were just a few of the calibers that were available. I didn’t feel like over linking this post, so just click one of the links above and do a search for your specific caliber. There are also other items that are available to assist if you are setting up to reload in the field. Lee also makes a hand press that will allow you to use your normal dies. It just requires you to strong arm the lever rather than having it bolted to a table. Of course it is also single stage and not progressive, so you wouldn’t want to fill AR15 magazines with what you are loading by hand. It would work well for a SHTF situation or if you had to rebuild some loads with a different bullet weight while in the field for instance. Here is the kit. Some other items that might be handy if you decide to set up for reloading in the field would be the powder measure kit and maybe some sort of scale to ensure you are getting the right loads. Even though this might seem a bit extreme just think back to the end of the 1800’s and early 1900’s. Most sportsmen would have similar setups that they took with them to reload as needed in the bush. Factory loads were expensive and had some problems with reliability depending on where you lived. If they were able to reload their hunting loads and pull off the shots that they did, why not take a look at grabbing some equipment for yourself. You don’t have to get a $700 Dillon or Ponsness Warren setup to reload. People like Billy Dixon were able to pull off almost 1 mile shots with their loads. I don’t think that is too bad with an old 50-90 Sharpes, so think how well some simple gear and practice could do for you and your .270. 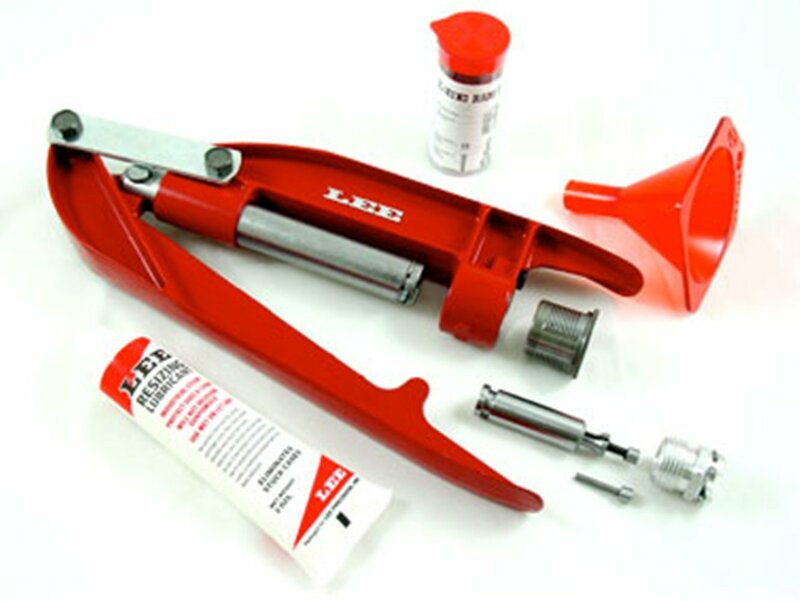 Here is a video that shows how to use the Lee Hand Loader. 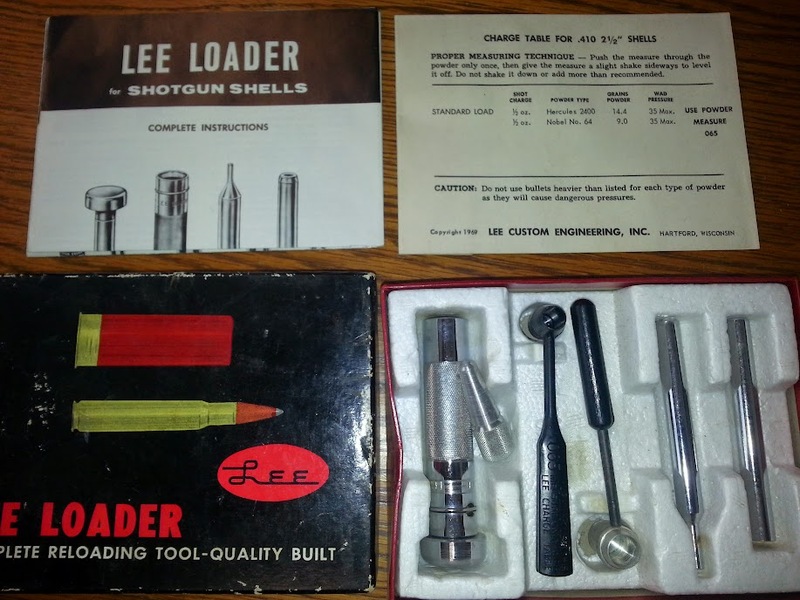 This entry was posted in DIY Projects, Firearms, Miscellaneous and tagged ammunition, field reloading, hand loader, hand loaders, hand press, Lee, Lee Loader, reloading on September 5, 2014 by Woodsbum.